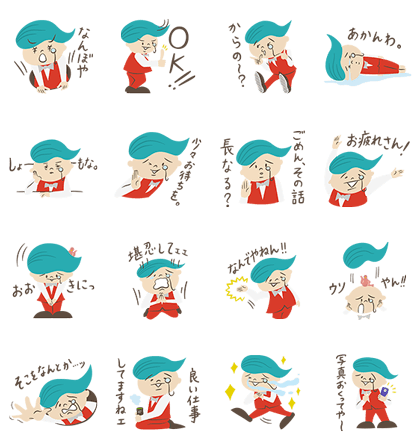 http://www.line-stickers.com/ – The Appraiserʹs Apprentice, Kansai Style Line Sticker | This young appraiser isnʹt just dapper, heʹs an appraising genius! Heʹs always muttering to himself how much, how much, because he loves his job so much! Now this wavy-haired youth can be yours on LINE. 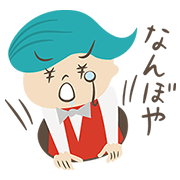 Send his stickers to your friends and show them what theyʹre worth. Available till June 10, 2015. Copyright : Copyright © SOU, Inc.